This month, Telecare's Los Angeles leaders got together to journey through downtown LA’s underground, visiting old speakeasies and haunted hotels. 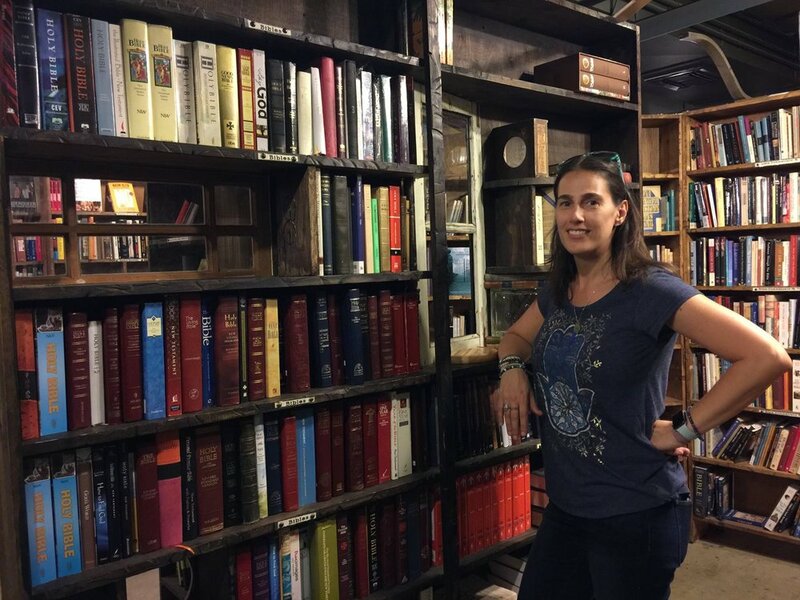 The group heard scary stories, met some of downtown LA’s resident artists and curators, had delicious food at city staple Weird Clifton’s Republic, and went on a tour through the Last Bookstore. The tour culminated with a sage cleansing ceremony—to get rid of any bad vibes they might have caught visiting the famous sites.